Maximum Comfort – No wires. No brackets. No doubt. Made to Move – They keep moving. Make sure their smile keeps up. Customized – Smile transformation up to 50% faster with SmartTrack® material. Zero food restrictions. Eat all your favorites from popcorn to apples and anything in between. Worried That Invisalign® Teen Will Interfere with Extracurriculars? Not only are the aligners removable, they are very durable. Invisalign® Teen will not interfere with any of your extracurricular activities. No matter if you are acting, playing soccer, running cross country or part of the school band, Invisalign® Teen will let you continue to do all the activities you love.  Orthodontists specialize in the artistry of orthodontics and attend years of focused training to achieve this distinction. After receiving a doctorate in general dentistry, an orthodontist must also complete 2-3 years of post-graduate training in the field of orthodontics at an ADA approved university. 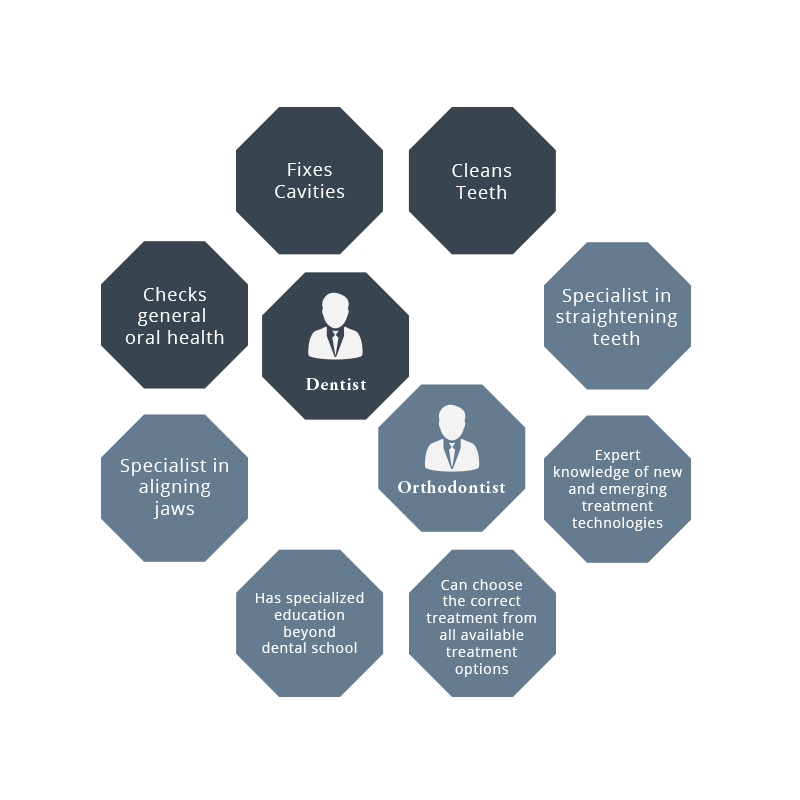 Orthodontists and dentists are very different as general dentists fix cavities, clean teeth, and assess oral health and orthodontists straighten teeth.